Mike Miller Kia is proud to be your reliable and professional used Kia dealership in Peoria, Illinois. 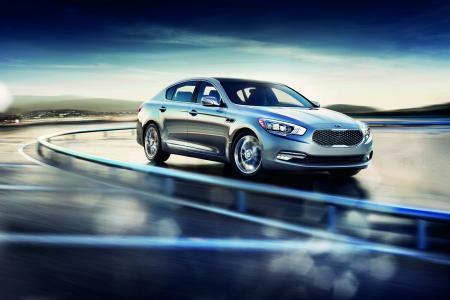 If you are ready to find your next vehicle, come by our Kia model showroom for your exclusive test drive. 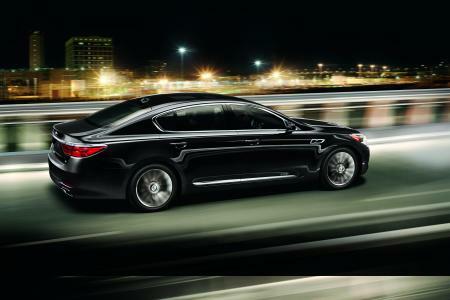 Get into the driver’s seat of the tech-savvy Kia Optima, complete with innovative tech features and style to spare. For a fresh take on the compact SUV, check out the design-inspired Kia Soul. If you want a smart SUV that is also fun to drive, explore the beautifully original Kia Sorento. Whatever you're looking for in a Kia vehicle, you can find it here at Mike Miller Kia. 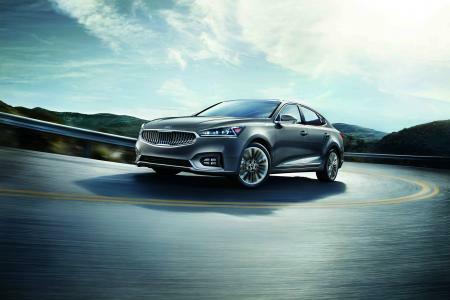 Stop by our used Kia dealership to test drive your next Kia model today!